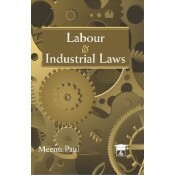 The current 18th edition of this very popular handbook on labour and industrial law has been thoroughly revised and updated. 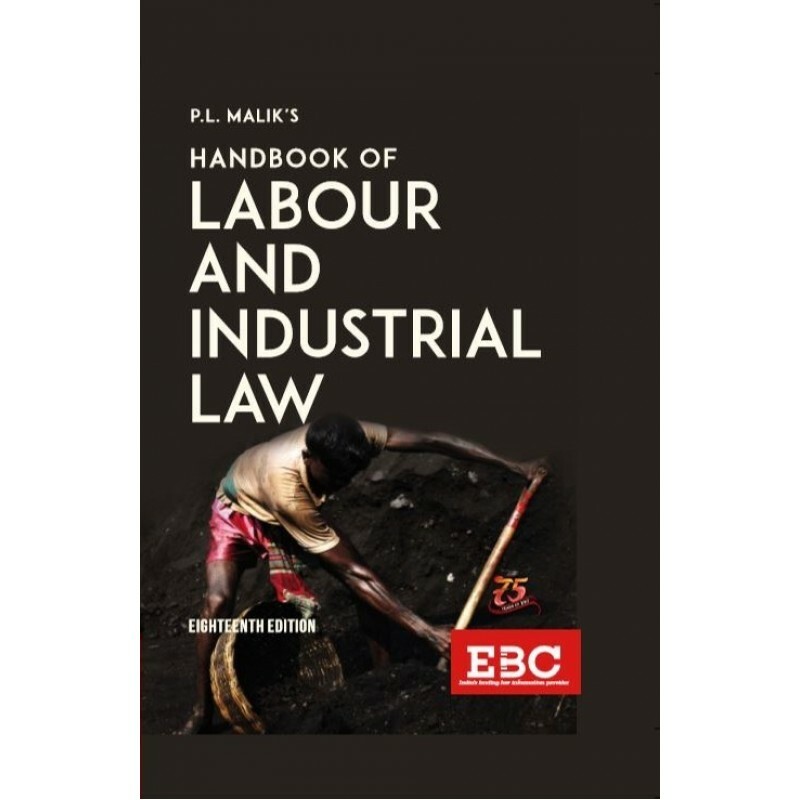 This invaluable work contains a thorough coverage of over 41 important labour law legislations that are essential for the functioning of an Industrial Undertaking. 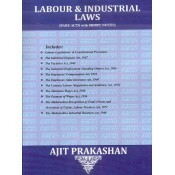 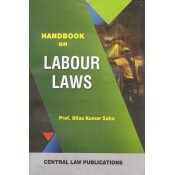 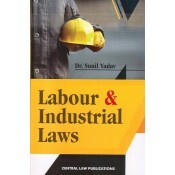 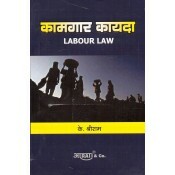 Contents :Chapter 1: Industrial Dispute LawChapter 2: Industrial Disputes Law In India Chapter 3:..
Labour & Industrial Laws for BSL | LL.B ..
Dr. V .G. 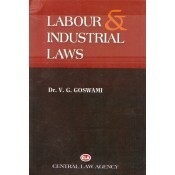 Goswami's Labour & Industrial Laws is a famous book useful for Law students and Tea..
Dhanpat Rai's Industrial and Labour Laws for LLB by S. P. Jain, Simmi Agrawalis suitable for B. 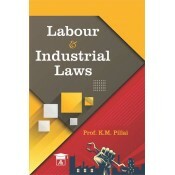 C..
Labour & Industrial Law for BSL | LL.B Students ..
P.L. 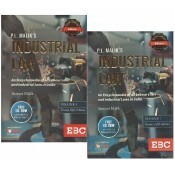 Malik's Industrial Law is an encyclopaedia of laws relating to Labour and Industry. 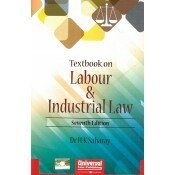 The cur..
Central Law Agency's Labour and Industrial Laws for BSL & LL.B by S. M. Chaturvedi, 2016 Edn ..